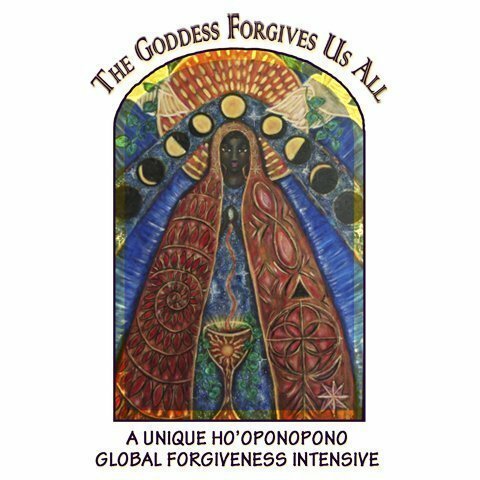 Kahu Lāhela Johnson and Janet Conner created the first Prayer Intensive, The Goddess Forgives, in April 2018 inviting people into a living experience of the power of Ho‘oponopono to transform lives. 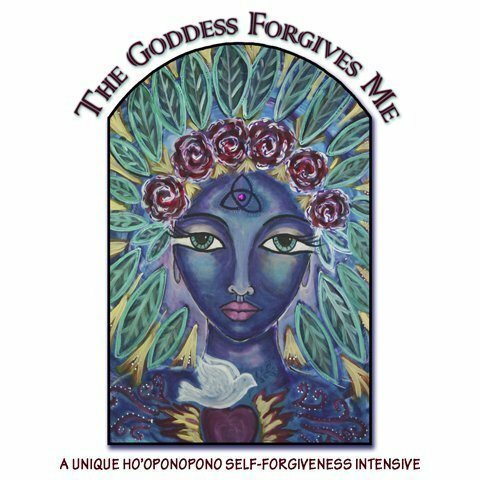 Members then asked for The Goddess Forgives Me, a Ho‘oponopono intensive focused on deep self-forgiveness. That transformative experience led to The Goddess Forgives Us All, to heal our relationships throughout all time. The first intensive in 2019 was The Goddess Forgives; My Body Heals, a deep exploration of personal healing. Now, in Ho‘oponopono for Mother Earth, we are stepping forward in prayer as a community to assist in the creation of a New Earth. 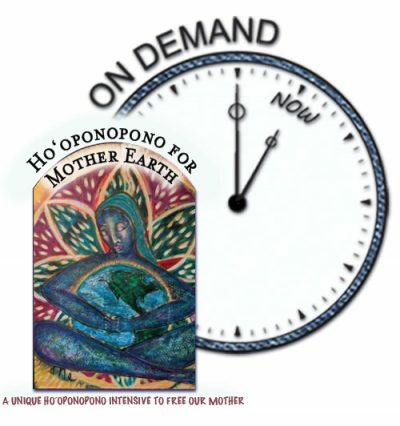 What is Ho‘oponopono for Mother Earth? 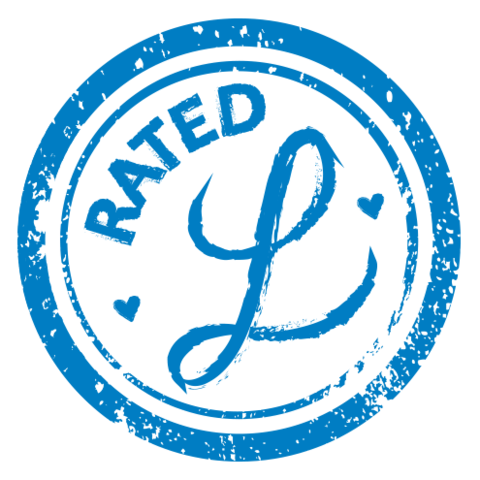 As The Goddess Forgives; My Body Heals ended, we gathered our mana (personal healing power) in our hands and placed it in our hearts for safe keeping. On the opening session of Ho‘oponopono for Mother Earth, we will activate the healing mana in our hands. Then, for the next two weeks, we will pray Ho‘oponopono for Mother Earth as we hold her in our healing hands. We will meet Mother Earth as a living entity who has been wounded by centuries of hewa—harm caused by injustice, greed, disrespect. We will anoint ourselves in a unique full-body prayer of the 7 directions and 7 chakras, aligning our energy fields with Mother Earth’s. Lāhela will share a sacred Hawaiian Oli (chant) to release wrongdoing and teach us the melody of a forgiveness chant which we will sing throughout the intensive. We will acknowledge how humanity has harmed Mother Earth and the negative aka cords that have resulted from those choices. We will learn an adapted version of the Ho’oponopono prayer to cut, cleanse, purify, and transmute the negative aka cords that penetrate and poison Mother Earth. 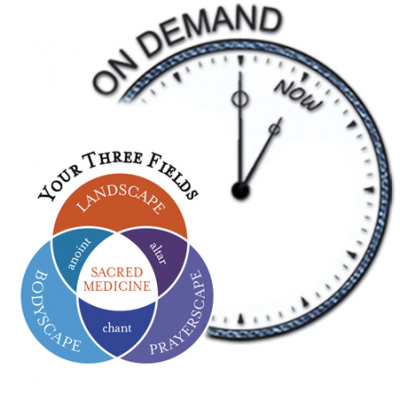 In a guided meditation with Kahu Lāhela, we will visualize ourselves encircling Mother Earth, gather our mana from our personal heart centers, feel our mana expand and strengthen and surround Mother Earth as we collectively extract her wounds. In the closing ceremony, we will celebrate the Vernal Equinox and shower Mother Earth with a golden light of protection and fortify her energetic field.